Julie Smith did a great just job with the book. I was hooked fairly quickly. I didn't rate it higher because of the main character, Skip Langdon. She can be annoying and neurotic. We all know people like this so the author hit the mark with this one, but it was just wearing. 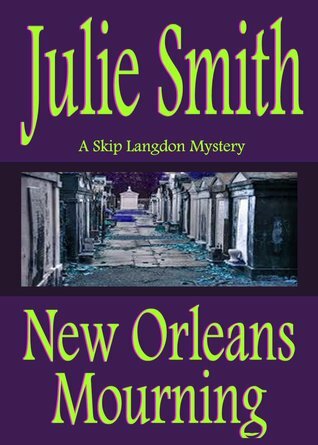 Sign into Goodreads to see if any of your friends have read New Orleans Mourning.